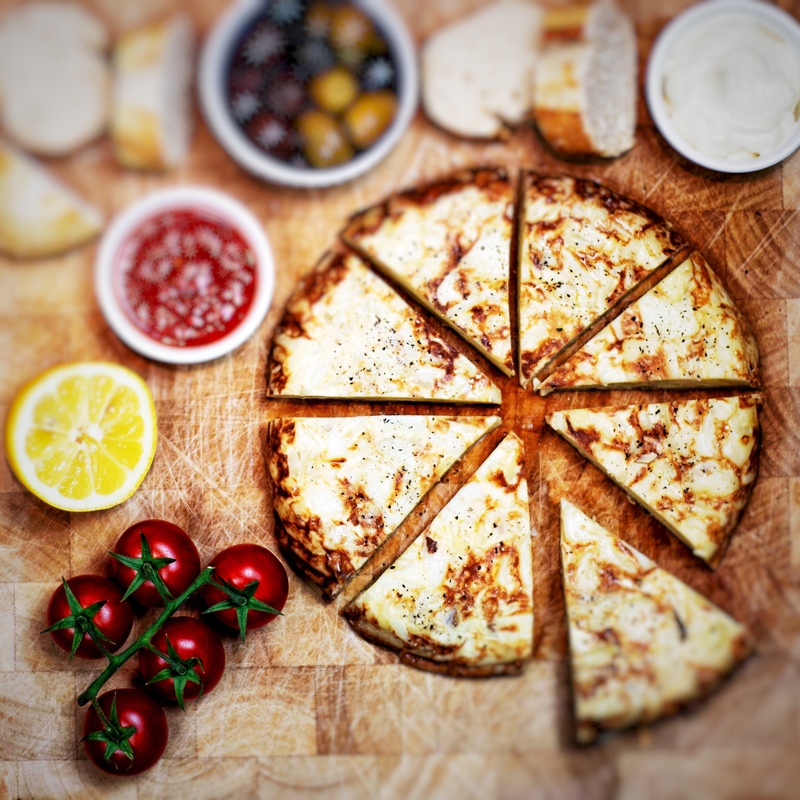 We are a company with a passion for bringing delicious European foods to your table using the finest ingredients and the best techniques to ensure you enjoy our products. 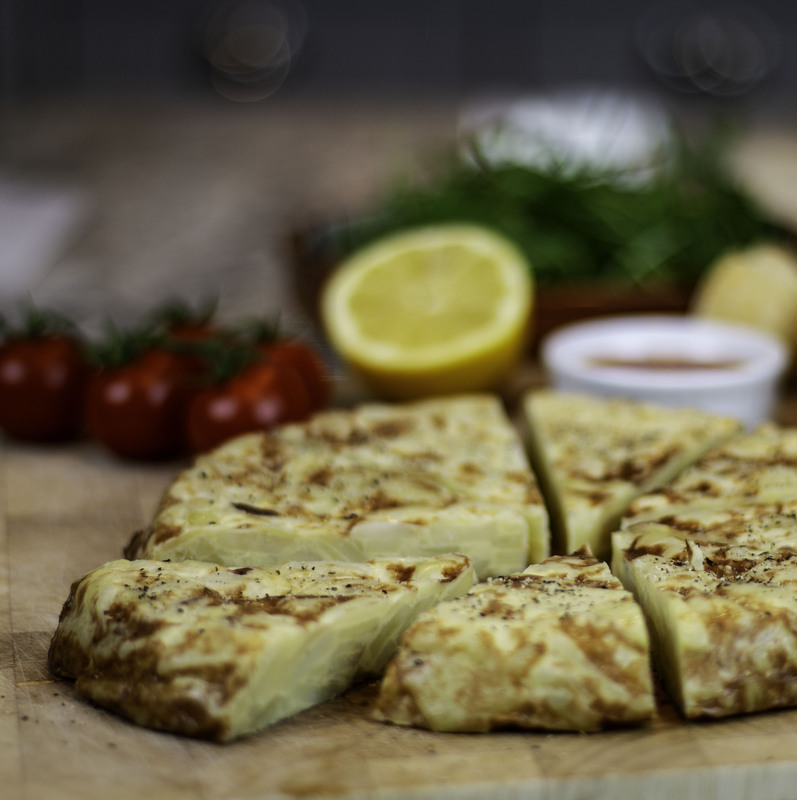 For 2019 we are introducing two new, delicious and authentic Spanish products to partner our bestselling Spanish Tortilla. Both our Tumaca and Alioli are uncomplicated by nature and rely on top quality, home grown ingredients. Like the Tortilla, they are both vegetarian and gluten free, important considerations for so many of us in 2019. 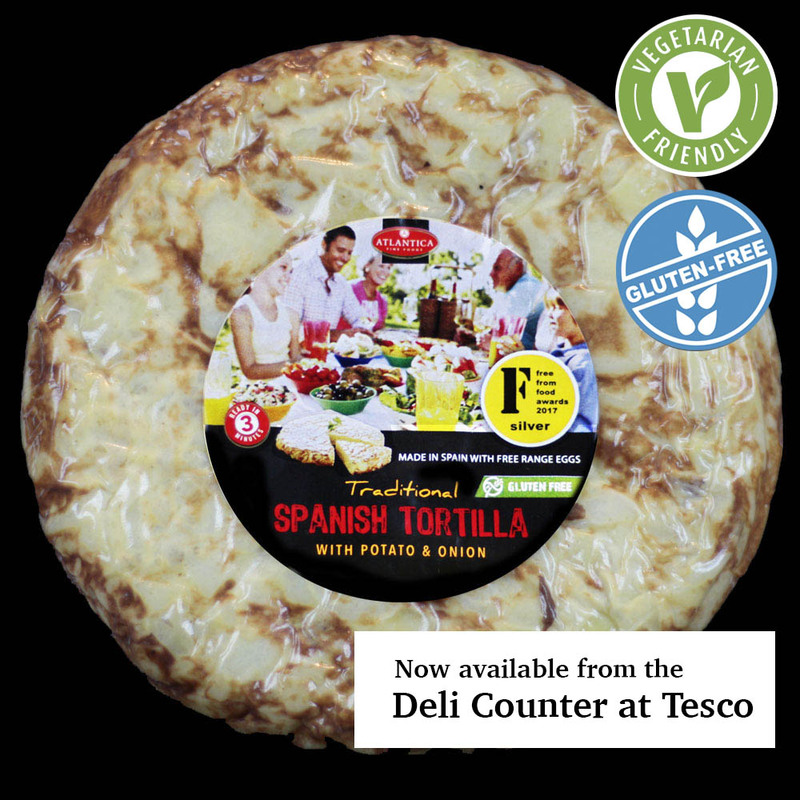 Our Tortilla has been a favourite in the UK for over ten years and similarly at home, the breakfast staple Tumaca and Tapas essential Alioli are enjoyed daily from Galicia to Murcia and Barcelona to Seville. 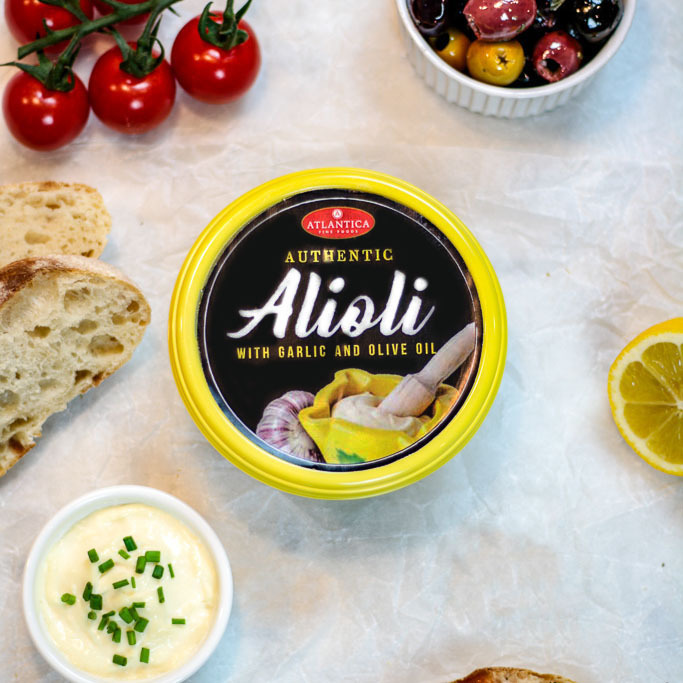 Easy to serve, for everyday or to add some real authenticity to your evening Tapas, we believe our products are the best available in the Spanish stores and we hope our UK customers will love them too! “Pan Tumaca” is one of the favourite breakfasts in Spain. 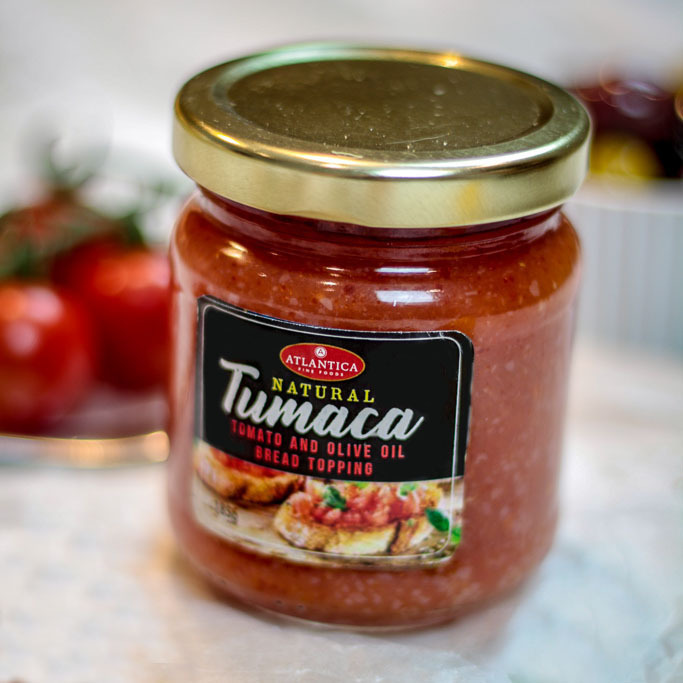 Take some fresh, crusty bread, perhaps rubbing with half a garlic clove, before spreading this delicious and simple mix of juicy tomatoes and olive oil on top. The name comes from the Catalan for “Garlic and Oil” and you would struggle not to find it anywhere Spanish food is served. 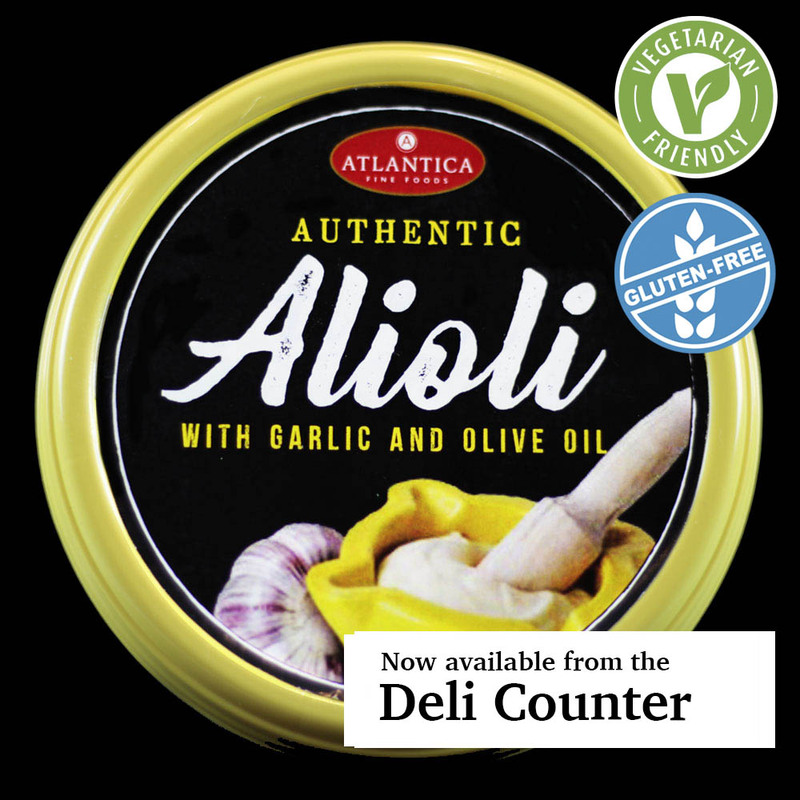 The oil and egg produce a sumptuous, rich consistency to pair the clean, but not overpowering aroma of natural garlic. 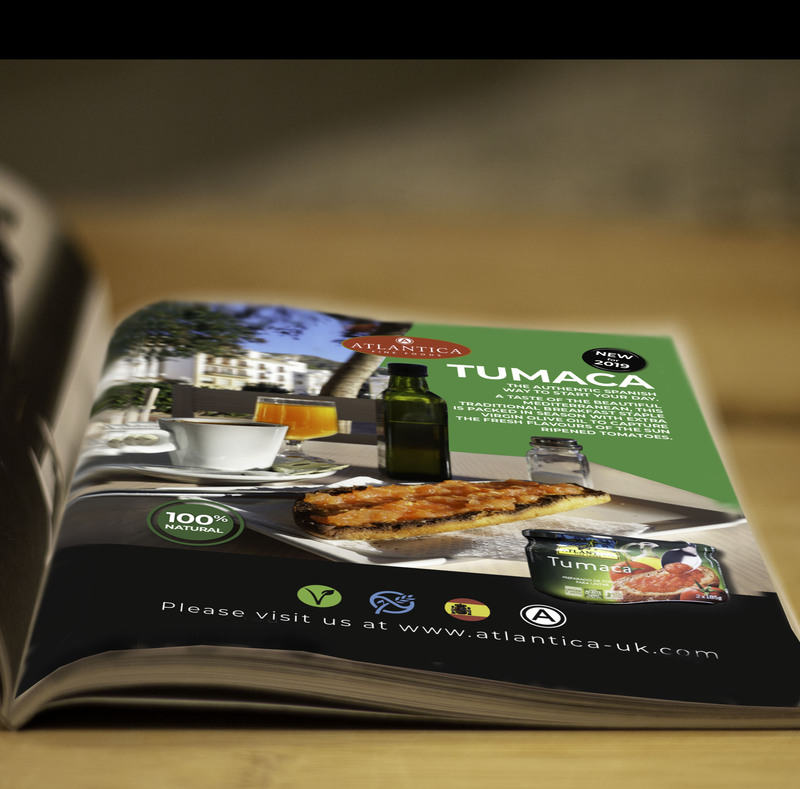 Atlantica’s Tumaca is pictured in this month’s Vegetarian magazine. 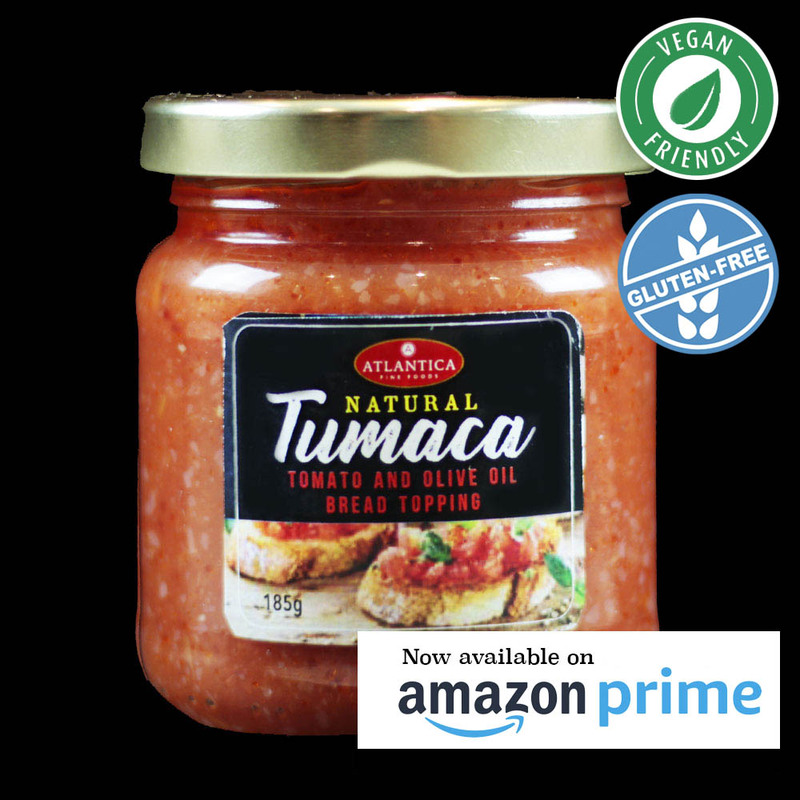 Our Tumaca is now available to purchase from Amazon Prime, so getting your hands on our products is easier than ever. Click here to find out more.